Visit the Iowa chapter of the National Electrical Contractor’s Association (NECA) below to find an electrical contractor. Do you need an electrical contractor? 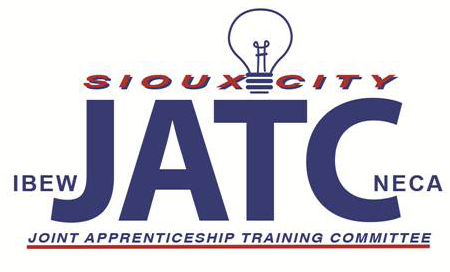 The Sioux City Joint Electrical Apprenticeship program has been jointly sponsored by the Sioux City Division of the National Electrical Contractors Association (NECA) and Local Union 231 of the International Brotherhood of Electrical Workers (IBEW)for over 50 years.